Oh it is that time of the week again when you just want to settle in your living room, drink a cup of coffee and scan for movies in Cable or just pop one from your DVD collections. Of course, binge watching is not fun without snacks. But no sodium for you now. 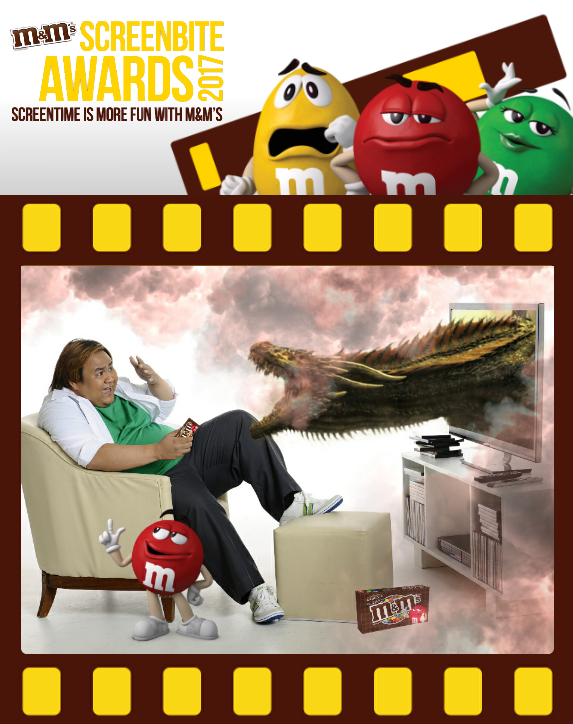 Open a pack of M&M's chocolate and overload yourself with sugar goodness while watching your fav movie. But wait there's more. 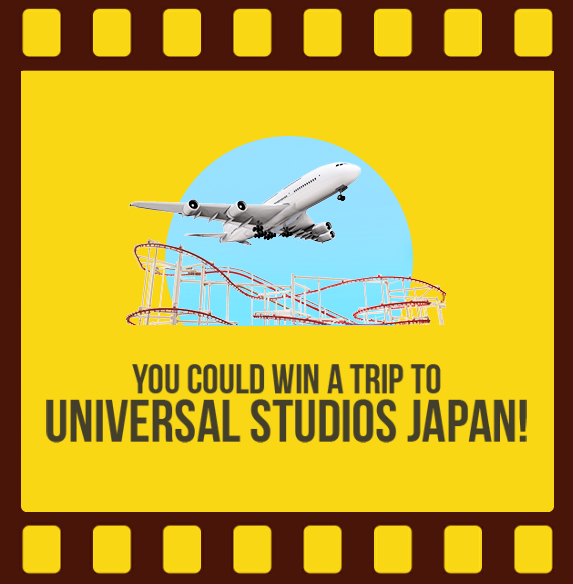 Did you know you can get a chance of winning a trip to Japan just by snacking M&M's. Yes! 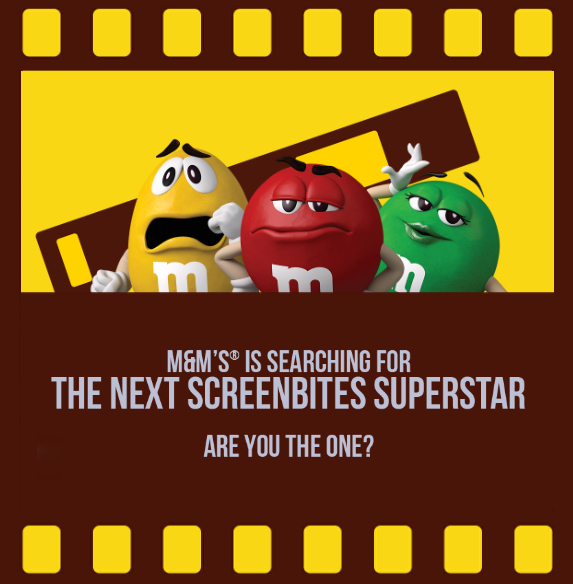 Get your phone or camera and shoot yourselve a snapshot or video while enjoying the day with movies and M&M's Chocolate. Sounds simple right? To know the rest of the mechanics and rules, drop by M&M's Screenbite Awards website for full details. 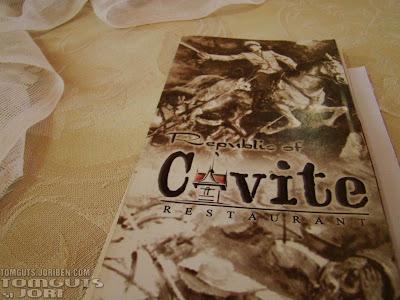 You can also check out there the other entries that are submitted.